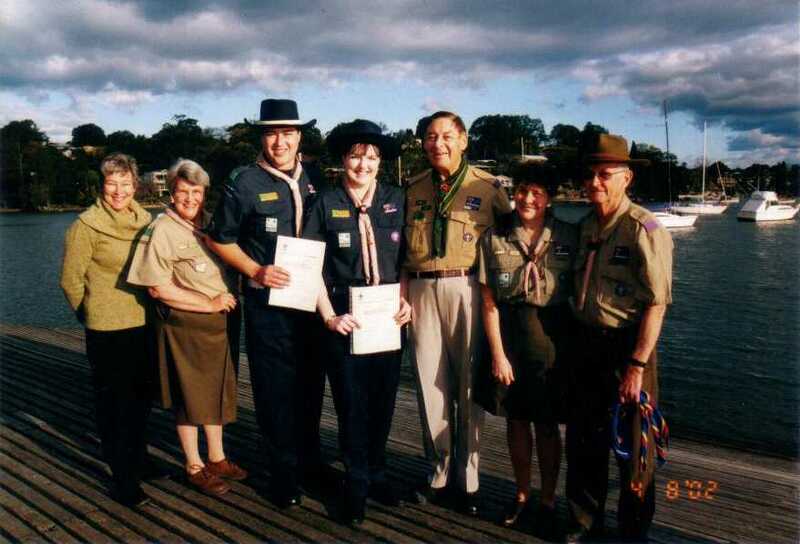 Congratulations to Scouts Leaders Jason and Kristen of 1st Tambourine Bay who have been presented with their Wood Badges. 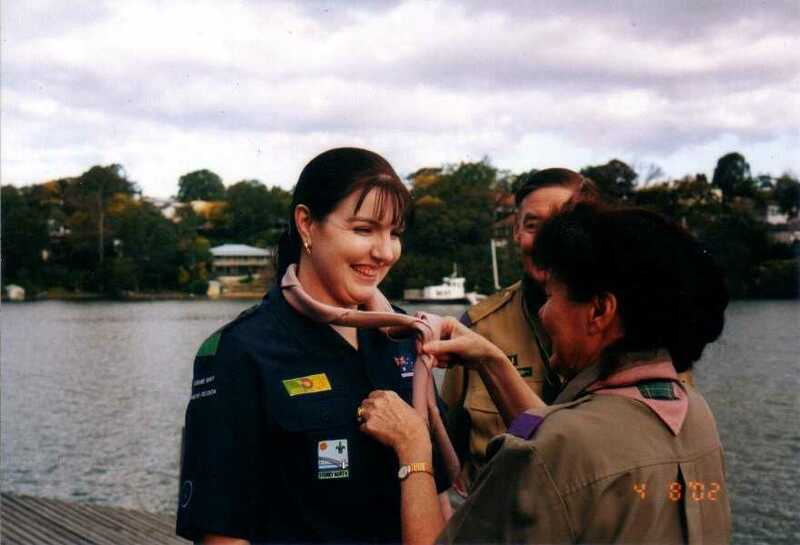 The Wood Badge is awarded to Leaders upon completion of advanced training. 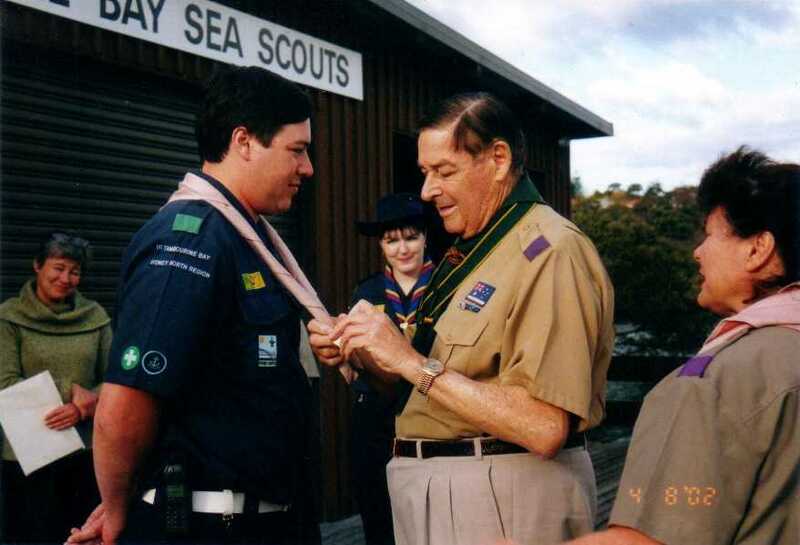 Membership to 1st Gilwell Park, UK is achieved upon completion.